Falcon 8 is one of the most advanced high-performance drones worldwide. It is used successfully for precision farming and smart agriculture in crop research and agronomic development. 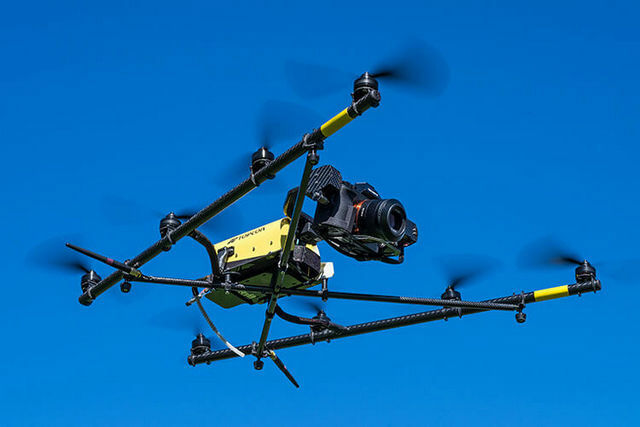 With impressive area output and latest specs The Ascending Technologies (AscTec) Falcon 8 will convince farmers as useful source of valuable geo information for site-specific crop management of small and medium-scale fields. The AscTec Falcon 8 system has a high safety margin with the many exciting and special features. Actually, the price is cheap if it helps to solve problem areas. The Falcon 8 Drone in 2019 is price tagged $30,000+. The eight small rotors make it safe, allowing farmers always to operate at the right spot in fields, orchard or vineyard. With sonar sensors and WiFi connectivity (Mobile Ground Station) users can walk around while flying. This is true mobility and a huge advantage for any one-man operation – enabling it to fly autonomously and communicate with the user via the app, efficiency at its best. Folding carbon fibre props give quiet, robust flight and less prop damage on turn-over landings. With a spectral camera mounted underneath, taking images in the Near InfraRed wavelength; these can be used to create NDVI (Normalized Difference Vegetation Index) maps indicating plant health and pinpointing problem areas, or to show those plants that are very healthy and do not need any chemical treatment. Ground proof these fields for specific solution treatment; either nutrition, infestation, weeds, etc. With on-board high definition video camera option, AscTec Falcon 8 UAV can transmit live images back to your laptop; farm infrastructure or stock movements set a flight path to observe farm infrastructure, gates, water holes, fence lines and hover closer inspection of any paddock section or live stock. With a flight time of up to half an hour in video mode and having 8 motors for that extra 'insurance'. Falcon 8 UAV Drones system is designed to instantly provide an eye-in-the-sky image. AscTec Falcon 8 UAV Drone is also versatile - carrying a variety of cameras / sensors / even as a UAV Drone for bird scaring. The Falcon 8 UAV Drone will auto land when low battery power is detected, Return Home function at any time. Bird Scarer to get rid of damaged birds. 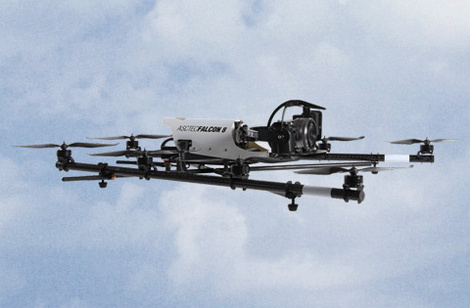 Falcon 8 UAV Drone is ideally suited to monitor on small and medium-scale areas in less time. Those that are surrounded by trees, hills and can benefit from this drone's ability to hover. 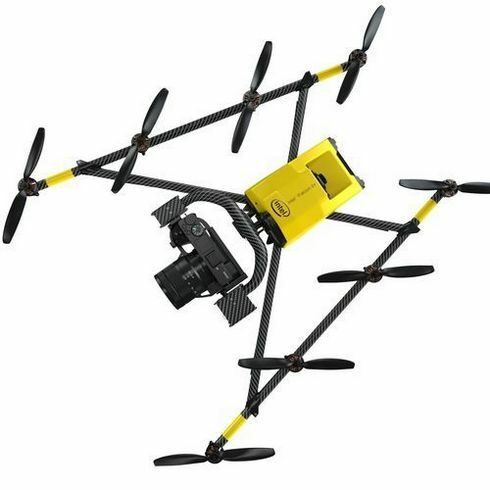 Pricing information can be collected in several ways to help you get the reference price of AscTec Falcon 8 Agriculture UAV Drone and determine the best price product. Overseas distributors and agents of similar products of equivalent quality are one source. Also, traveling to the country where the drones will be sold provides an excellent opportunity to gather pricing information. Falcon 8 is AgFalcon's newest research agriculture UAV as crop monitoring with exclusive intelligent pesticide control system. It is specially designed for professional or farmers use and super easy to fly. 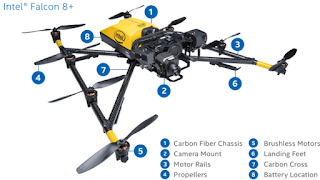 The following is specifications of AscTec Falcon 8 UAV Drone. Precision agriculture requires more sophisticated, more detailed geo information including health and vigor of crops, yield capacity, quality and physical soil properties, irrigation and application rate of fertilizer and pesticides. 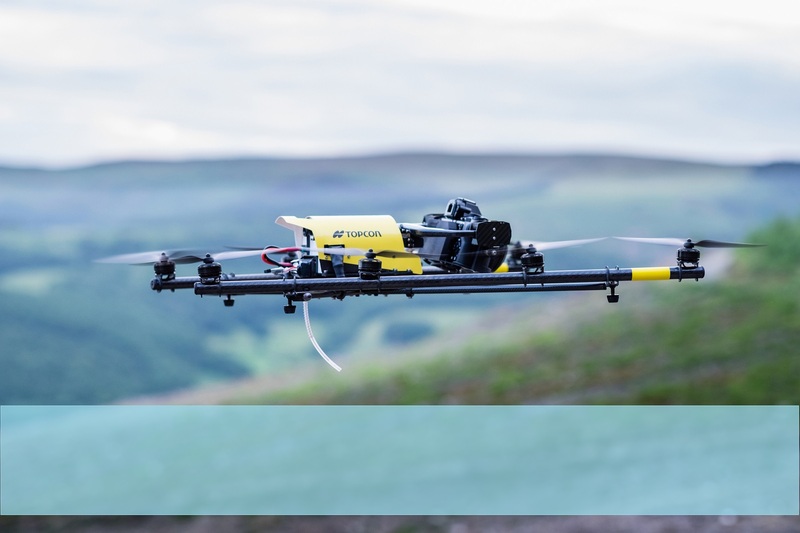 Conducive to agronomic and environmental sustainability the AscTec Falcon 8 provides geo­referenced aerial multispectral data and essential information for site-specific farm management of each subarea. The flight stabilization is the fastest in its class, perfect for a smooth (video) flying even with full payloads in high wind speeds up to 15 m/s. The following is benefits of Falcon 8 UAV Drone. 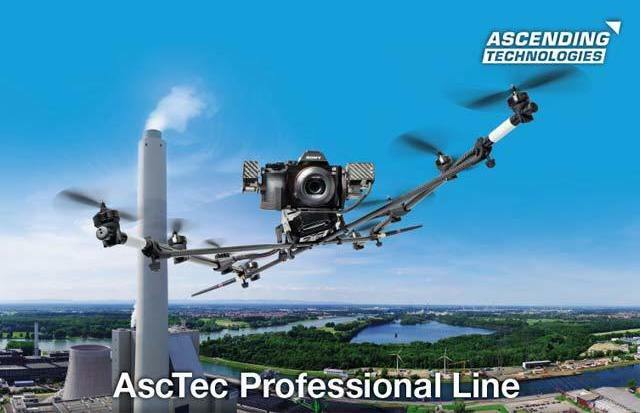 The AscTec Falcon 8 serves with highly accurate geo-referenced multispectral and near-infrared aerial imaging. You get ultra-high-resolution, stitchable imagery for valid processing. Maximum precision and consistency in every flight: Every control command, every flight path, any photo position and camera orientation: exact. You receive information in detail about soil, crop and water condition. Save time by reproduction: Repeat proven waypoint flights exact and fully automated. Analyse and compare results of automated waypoint navigation flights. Improve your data processing sustainably. Thanks to Quick Survey: Press button to achieve a ground sample distance (GSD) down to millimetres. Useful monitoring of small and medium-scale areas in less time. Less time required. Quickly airborne. Quick live image analysis. Detailed analysis of ultra-high-resolution imagery. Less staff requirement with more safety: Smart one-hand camera control, waypoint navigation and imaging automation. Less risk: Actionable information for nutrient management plans to meet statutory obligations. Reduction of operation expenses through precise assessment of seeds, fertiliser, pesticides and irrigation. Low-noise, emission-free & environmentally friendly operation. UAV / Drone-based precision agriculture and smart farming remote sensing. 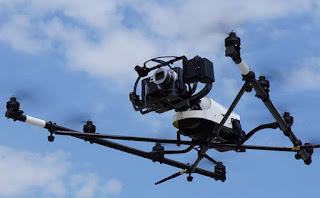 UAV / Drone-based survey and multispectral measurements for site-specific land development. 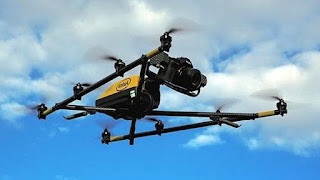 UAV / Drone-based ecological and agronomic rural cultivation. UAV / Drone-based analysis of soil, health and vigor of crops. UAV / Drone-based agricultural development, irrigation and nutrient management. UAV / Drone-based fertilizer and pesticides measurement. UAV / Drone-based topographic surveys, slope angle measurement and volumetric analysis for site design. UAV / Drone-based environmental impact assessment and flood risk surveys. The AscTec Falcon 8 is the drone of choice for professional UAV operators in the inspection and surveying and mapping industries. Falcon 8 UAV is an optimized high performance flight system. With over 1,000 of these high tech UAVs in use around the world, the unique design and in-built system redundancies make this a class leading professional drone package. 0 Response to "2019 AscTec Falcon 8 Price and Specs"